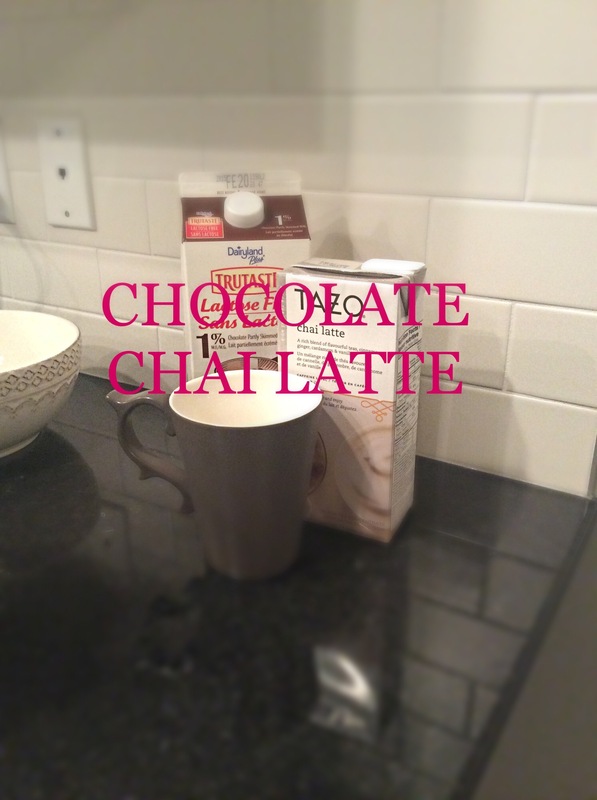 Who does not enjoy a chai latte on the average winter day? I have a particular weak spot for Starbucks’ chai tea latte. Luckily for me and other chai lovers, Costco sells the chai concentrate for less than what it costs for a Venti. My trick/tip for this is to substitute your normal milk with chocolate milk. It is creamy, rich and delicious. Froth the heated milk before pouring it into the concentrate and indulge. It is definitely a lovely way to unwind after a days work! UPDATE: I have found another way to add something special to your at home lattes; add some international flavored coffee whitener. I have just started doing this and am working my way through a bottle of hazelnut. Such a nice touch!